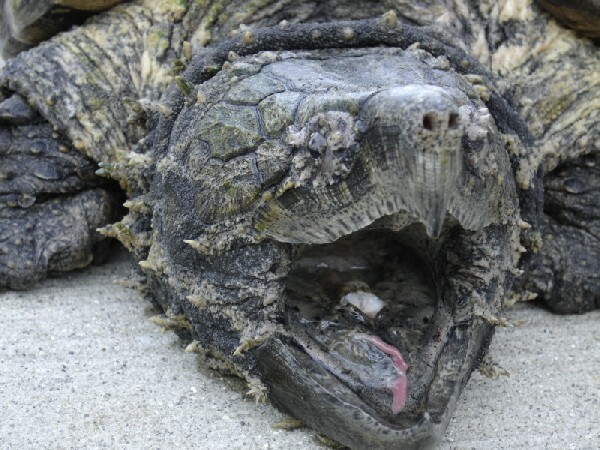 Take on your day like this sassy Snapping Turtle in our Herp Photo of the day, uploaded by kingsnake.com user phantoms! Take no prisoners! Be sure to tell them you liked it here! 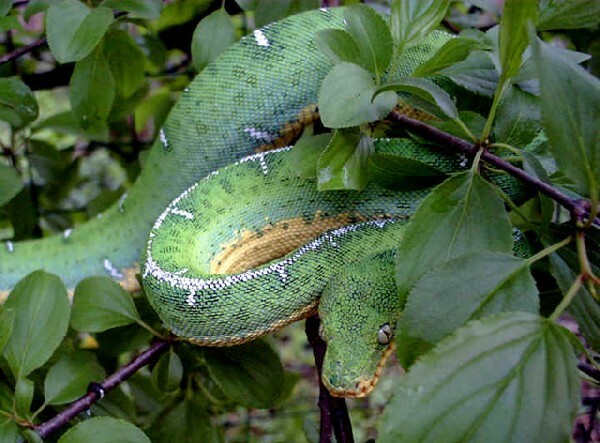 This Emerald Tree Boa shows it is a master of camouflage in our Herp Photo of the day, uploaded by kingsnake.com user Mike H. ! Be sure to tell them you liked it here! Happy Rattlesnake Friday! This prairie rattlesnake in our Herp Photo of the day, uploaded by kingsnake.com user DanL shows us exactly what a rattlesnake does in the wild if they feel threatened! First they warn and then they try to run away! Rattlesnakes are so very important to our ecosystem and it is so very important to understand that it is important to watch for them, respect them and give them their space for freedom. Despite the urban legends, they run away! Be sure to tell them you liked it here! 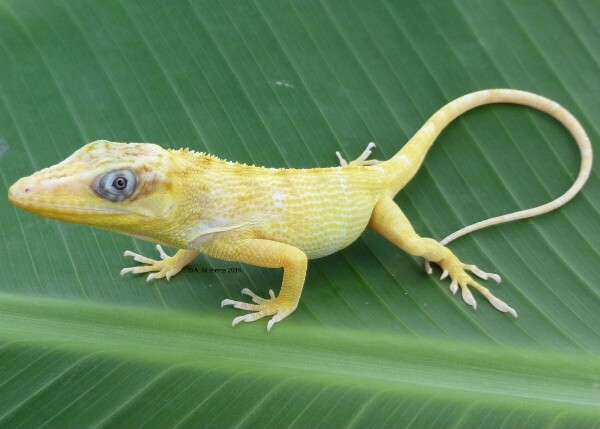 What a beautiful Cuban Knight Anole in our Herp Photo of the day, uploaded by kingsnake.com user StPierre68 simply could not be any cuter! Be sure to tell them you liked it here! 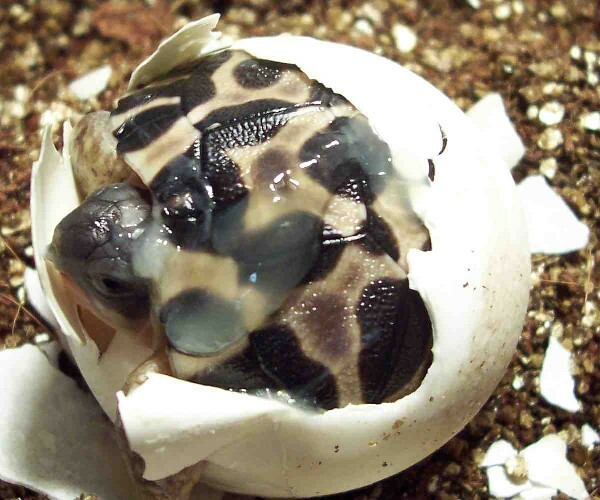 This hatching Radiated Tortoise in our Herp Photo of the day, uploaded by kingsnake.com user marcp simply could not be any cuter! Be sure to tell them you liked it here! So simple and so beautiful. 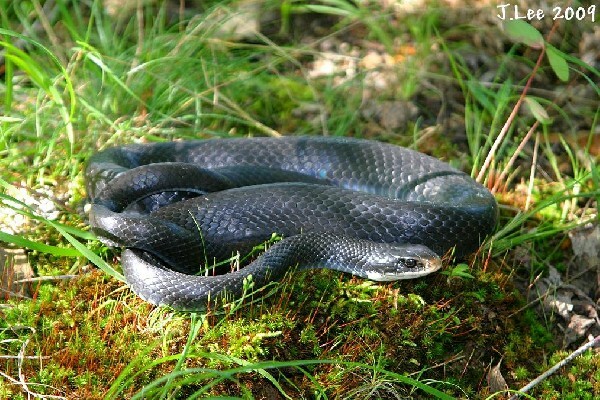 That is the black racer in our Herp Photo of the day, uploaded by kingsnake.com user ReptileProducts ! Be sure to tell them you liked it here!